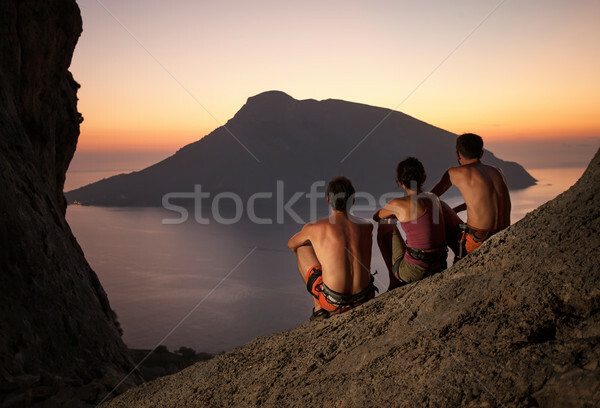 Stock photo: Three rock climbers wearing safety harness having rest at sunset. With picturesque view of Telendos Island in front. Kalymnos Island, Greece. 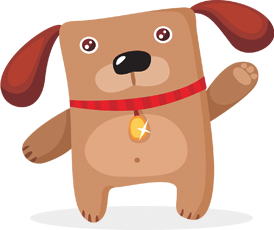 Online since February 3, 2014.